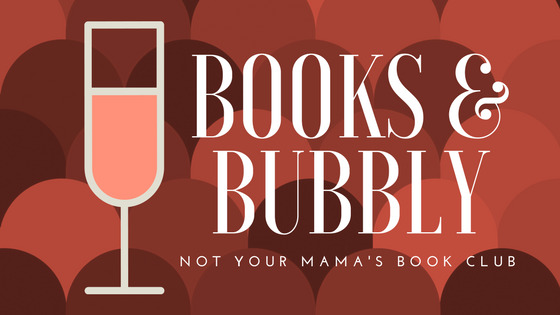 Carmel Books and Bubbly: Not Your Mama's Book Club! Sign in, if you're already a member of this group or Join Carmel Books and Bubbly: Not Your Mama's Book Club! This ain't your mama's book club! For us, this "book club" is not so much about the books as it is about US and the space we get to share every 2nd Monday of the month. Are you looking for a community of people that will welcome you as you are? A group where it's normal to get an ab workout from laughing so hard, but also just as normal to support each other as we cry, heal, and transform? A tribe where you can experience true belonging? A community where you can be yourself?